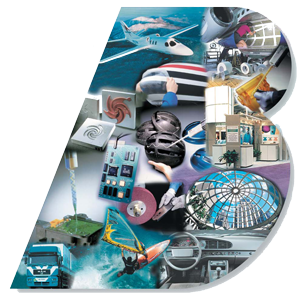 Aerospace and Industrial Distribution - A.E. Blake Sales Ltd. Since its inception in 1968, the A.E. Blake name has been synonymous with quality and service in the aerospace, industrial and transportation industries. Our Montreal location is AS9120 and ISO 9001 certified. 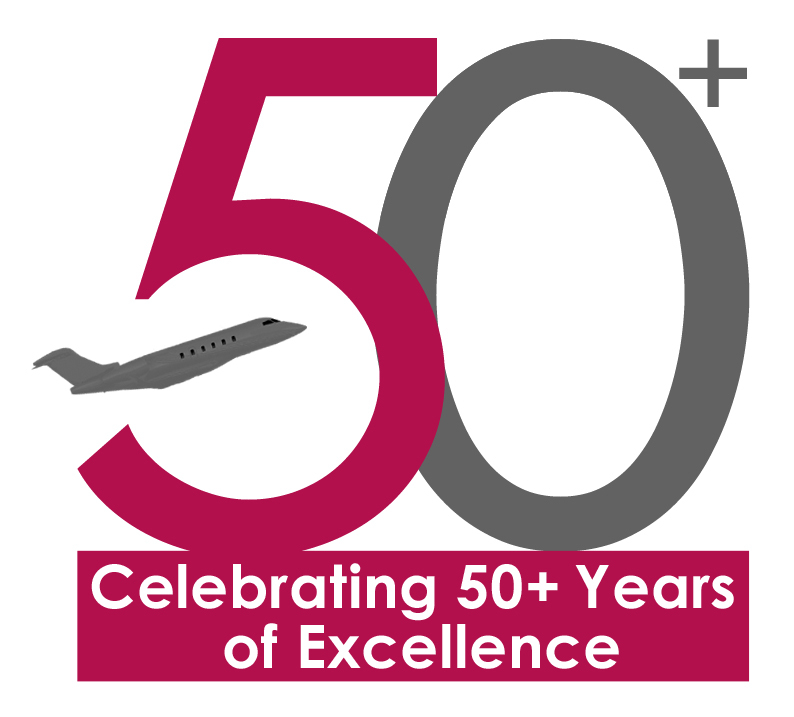 Celebrating 50 years of unparalleled service, we focus on understanding your business and finding solutions and products to enhance your bottom line.